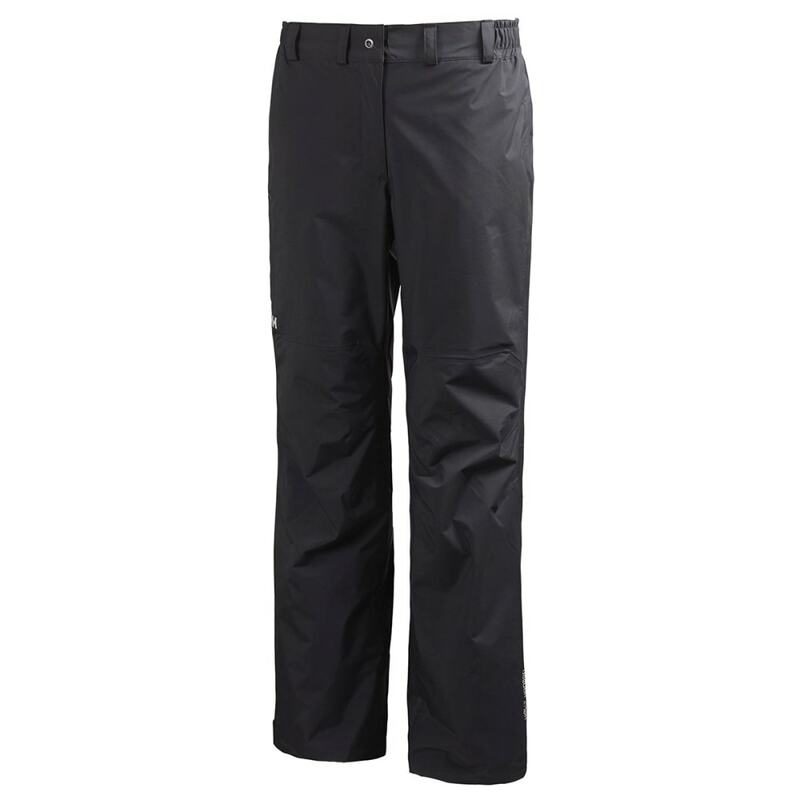 These packable waterproof pants for women are a great companion for most shell jackets on rainy days outdoors. Packs neatly into its own pocket, creating an easy-to-carry package. This classic rainwear provides full Helly Tech® weather protection and features a fly opening, hand pockets, and adjustable legs.